The end of The Village Voice in print could be near. 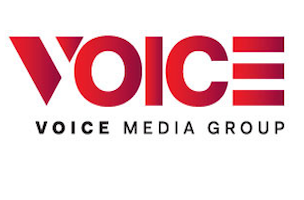 Voice Media Group — publisher of the Voice, LA Weekly, Miami New Times and more — has hired merger-and-acquisition firm Dirks, Van Essen & Murray to explore the possible sale of its papers. VMG’s CEO Scott Tobias said that he was “proud” of owning the OC Weekly, which is nice, but won’t comfort anyone who works there.